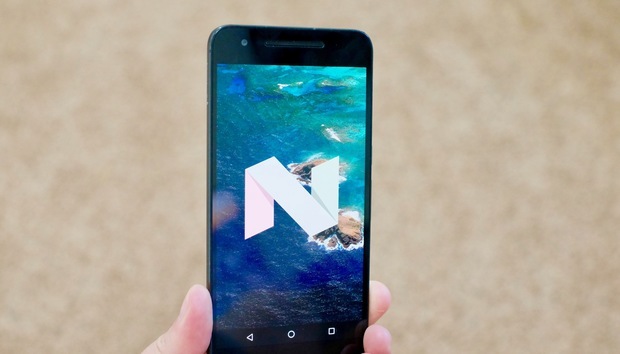 There was a lot of catching up to do in the world of Android updates this week. Two older Galaxy phones on AT&T finally got Marshmallow, while Google posted the factory firmware for Nexus so you can stay up to speed with all the latest security updates. Each week, we round up all the major software updates to hit the Android ecosystem, including phones and tablets on U.S. carriers, unlocked phones, smartwatches, and Android TV devices. Making sure your device is running the latest available software is a good housekeeping practice, ensuring you have the latest features with fewer bugs and gaping security holes. Factory images: If you have a Nexus device, the biggest benefit is that you get the latest and most secure versions of Android. Google has now posted the factory images that include September’s security updates. If you have a Nexus 5, you can get updated images with the September security udpate, although the phone is left off of the Nougat train. Galaxy Note 4: One frustrating tendency in Android device families is that of the older hardware getting the Android updates last. That’s the case here with the Note 4, which had to wait behind the S6 and Note 5 lines to get the Marshmallow treat. AT&T says that along with Marshmallow you’ll get Wi-Fi calling, advanced messaging, and video calling. Galaxy Note Edge: The same goodies arrive for the Note Edge, which pioneered Samsung’s love for curvy phones. Look for an AT&T update, which will require a Wi-Fi connection to download. OnePlus 2: You’re getting a boost to OxygenOS 3.1, which fixes issues with notifications, Doze mode performance, a patch for the Quadrooter vulnerability, the August security update, and several other bug fixes. More details are available from OnePlus about the over-the-air update. You can also download it directly.